Happy Pumpkin Escape is nice point and click escape game from Games4King. Explore graveyard, search for clues and items. 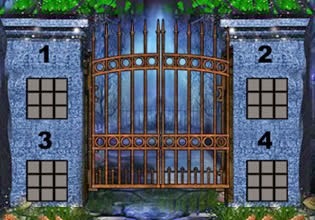 Complete all tasks to unlock gate and escape. Have fun!